VIN is a Vehicle Identification Number. It has every vehicle and with it you can find out the characteristics of the car, to know the owner, whether car was in an accident, theft or a taxi. 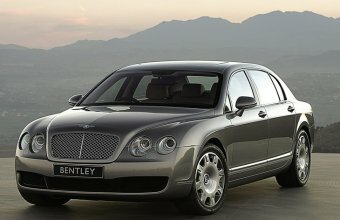 CONTINENTAL FLYING SPUR recalled 22 times (116529 cars in sum of all recalls), received 4 complaints.